Looking for a friendly town whose roots are planted deeply in music and history? You'll find it in Nashville! From the moment your plane's wheels hit the runway, you know you're in Music City USA. The airport walls are adorned with posters and pictures of the musicians whose voices have echoed throughout the city for decades. The Centennial walk takes you through the ages of Tennessee history - and that's just the airport. Dig deeper into Nashville and you'll find a treasure-trove of musical history, dining and fun. Home to the Grand Ole Opry and the Country Music Hall of Fame, Nashville offers something fun and unique for all ages. The atmosphere in Nashville is equal to that of coming home again with its friendly and family oriented attractions. Spanning an entire city block, soaring 107 feet, and featuring over 40,000 square feet of exhibit space is the impressive Country Music Hall of Fame and Museum. The Hall features live music daily and many interactive exhibits. Even if you're not a country music fan, you'll enjoy all the museum has to offer. Experience Dinner at Hard Rock Cafe Nashville. Here, you'll enjoy great food coupled with memorabilia from legendary and today's top artists in the worlds of rock and country music. For all the highlights in Nashville, hop aboard the Discover Nashville Sightseeing Tour which includes admission to the Country Music Hall of Fame and Museum. Be sure to visit Madame Tussauds to see some awesome wax replicas of your favorite country music stars, celebrities and more! Do not forget your camera. Create great vacation memories when you board the historic General Jackson Showboat Cruise including either dinner or lunch. You'll dine in style aboard this historic 300 foot long paddle wheel vessel as you cruise the beautiful Cumberland River. For an experience that's unique to Nashville, take in a performance at the Grand Ole Opry. Enjoy a family-friendly visit to the Wildhorse Saloon, where your admission includes a drink to get you started. This unique 66,000 square foot structure was once a warehouse but has been renovated into a restaurant, bar, concert site, dance venue and TV studio. While you're there, check out their award-winning menu. Many of the music stars who've made it to the big time, thanks to Nashville, have made their homes here. See the Homes of The Stars as you explore some of these gorgeous estates. Visit the oldest registered distillery in the United States as well as view the lovely mid-Tennessee country side when you partake in the Jack Daniel's Country Tour via bus. Nashville will come alive at night when you enjoy the Nashville Nights Tour. See the Ryman Auditorium, State Capitol, Second Avenue, Wildhorse Saloon, Country Music Hall of Fame, and Honky Tonk Row. A must-do on everyone's itinerary should be the Grand Legends Tour. 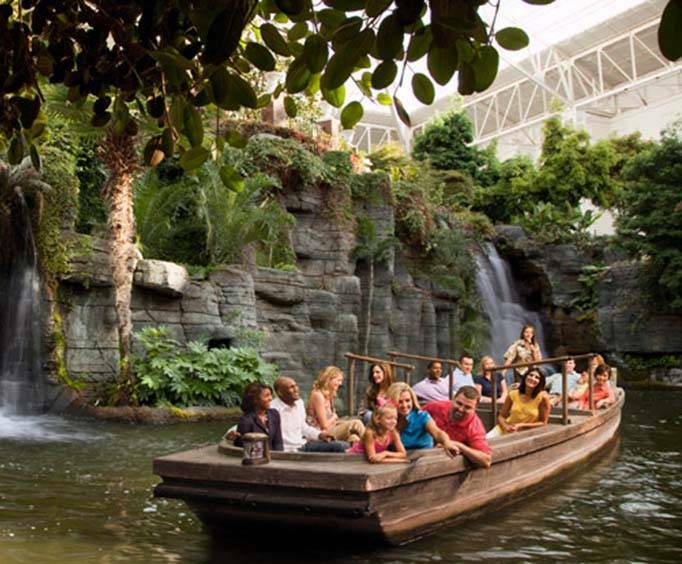 Explore the awe-inspiring gardens and waterfalls of Opryland Hotel aboard the Delta boats, and visit Music Valley, Country Music Sidewalk of Fame, Opry Mills, Grand Ole Opry Museum, and the famed Grand Ole Opry House. 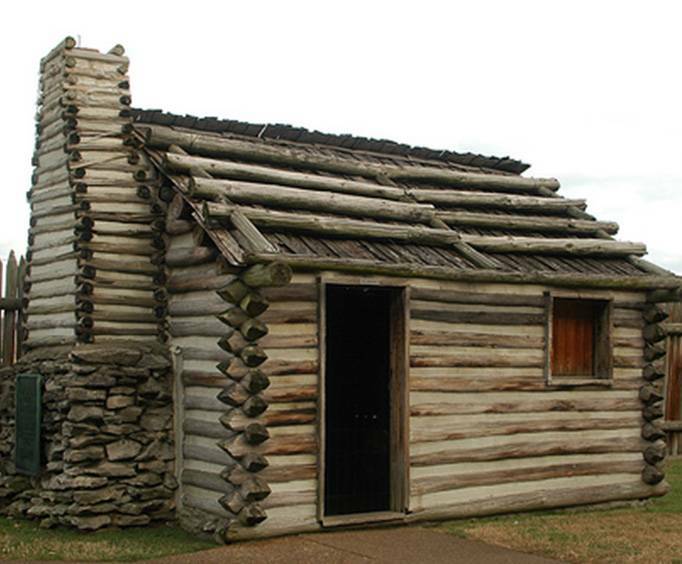 The Historic Tennessee Tour will keep you delighted and entertained as you view southern plantations, presidential estates, the Nashville countryside and Civil War history. Nashville is long on lodging as well. For an exceptional night's stay, try the Sleep Inn, Guesthouse Inn & Suites, or Radisson Hotel Opryland. Whether you're looking for a great couple's getaway or a fantastic family vacation, Nashville will keep you hopping and having fun during your entire stay. This was an amazing event to go to. The food was delicious and the show was absolutely out of this world. I definitely suggest sitting through the entire show before roaming the boat since you have plenty of time after the show's done. The singers are very polite and let you take pictures with them at the end and then they have an amazing second show up on the top of the boat afterwards that is comical and fun. Definitely recommend doing this. We had a party of seven booked on the tour. We were picked up 30-45 min. Late, never got to see the gaylord opryland hotel (one of the reasons we booked) and meal was poor.